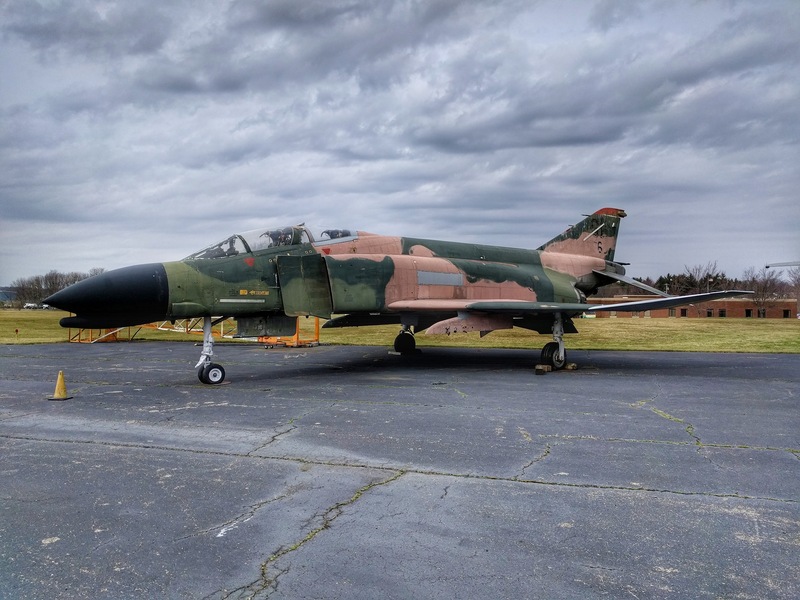 Make a contribution to help preserve aviation history. Donations of $100 or more will place you on our “Wall of Honor“. 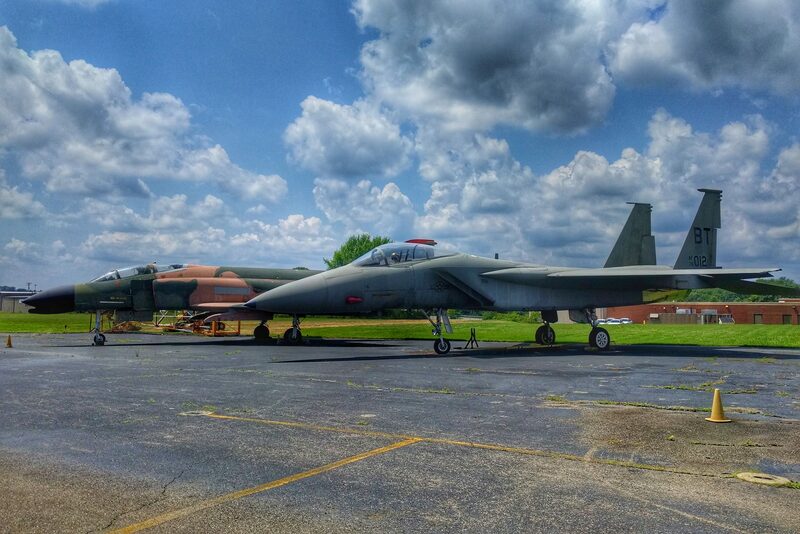 Do you have a desire to put your hands on aviation history? You can help maintain the pride, respect and dignity that historical aircraft and their crews deserve. Air Heritage Inc. is at Air Heritage Inc.
Well the live feed wasn’t the greatest of quality for the departure, so here is a recorded video of Luck of the Irish arriving back from its flight! PHASE ONE TESTING IS NOW COMPLETE!!! What a PROUD DAY for the members and volunteers of Air Heritage Museum!!! Today was the first real test of the quality of their six-year restoration. Considering that the airframe is almost 75 years old, the flights have been a resounding success!!! This 3.9-hour flight, including 15 landings, completed the five-hour FAA required Phase I flight test period. 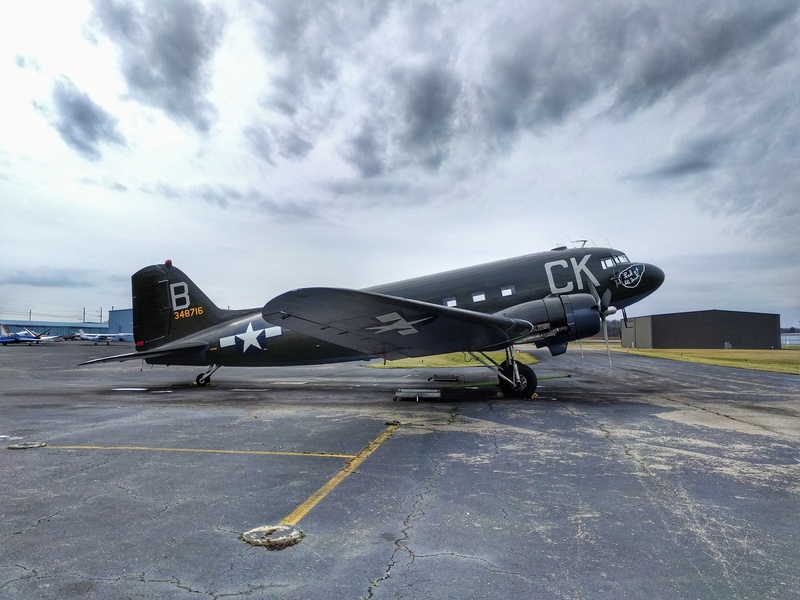 This was required because we are currently operating under the Experimental/exhibition rules as we are an ORIGINAL Military C-47, having never been in civilian hands prior to us, or converted after the war to a DC-3. We hope to change that in the future with conversion to a Normal Category DC-3C. A special thanks goes out to Jeff Haliday (ret) and Lori Delewski at the FAA, Director of Maintenance Greg Werking, DC-3 pilots extraordinaire Capt. Chris Polhemus and Capt. Jon Lindsay for their oversight of our flight test phase, and all of the supporters that have donated parts, supplies, labor, and money to make this restoration possible. THANKS TO ALL!!!!! Ps. What a joy to fly! Watched it fly over yesterday. What a beautiful sight and sound! Great job! Thanks for NOT adding Andrew Sisters music!! What a feeling it must be when it all comes together!!! Air Heritage Inc. was live. Time in flight should be approximately 3.75hrs. Loti should be making one touch and go after taking off before heading to Youngstown airport to do most of its time building before coming back to beaver county. This video is being shared to Allied Warbirds and Pilots of WWII Facebook group with 68,569 members. Many have already liked it. Thanks so much for sharing this! Wish I could be there in person. 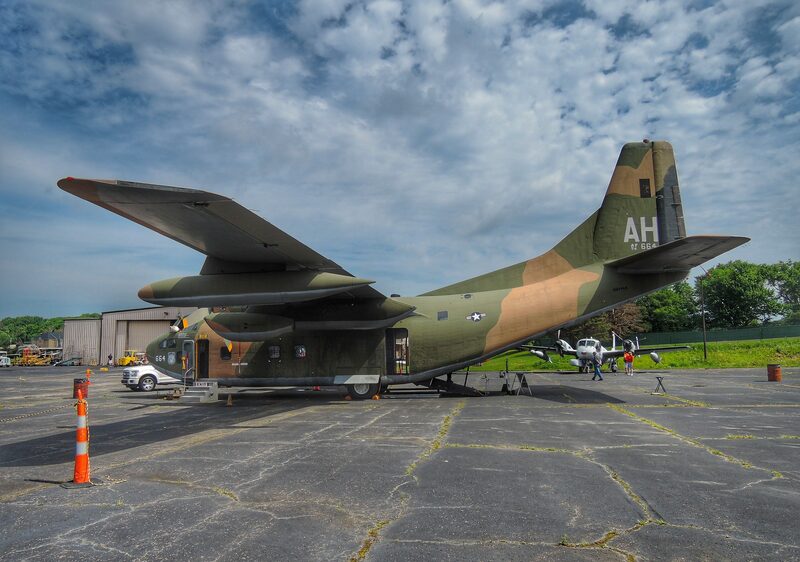 Just took off from Youngstown...I work at the Air Reserve Station, seems to be flying well. Also shared to Allied Aircraft of the Cold War 1947-1991 with over 100,000 Facebook members. Remember to let the D-Day Squad remove you from the list of attending aircraft as it still shows you attending. It is a shame she is not going to Normandy ! I love war birds, hi everyone from Hayward, Ca. Are they going direct Youngstown? Great job by a 100% volunteer force and donations!! I’m sure most dont know!! A beautiful piece of history! Thats what I thought. In PGH. I saw this plane flying around just a little while ago and it was so awesome!! I drove to the airport to see if I could get a look at it but did not see it! Oh well ,maybe next time! You guys do an amazing job!! Will you do the wings and wheels at Ernie Hall Museum? I've been watching the work on this for two or three years. Good to see LOTL in the air. 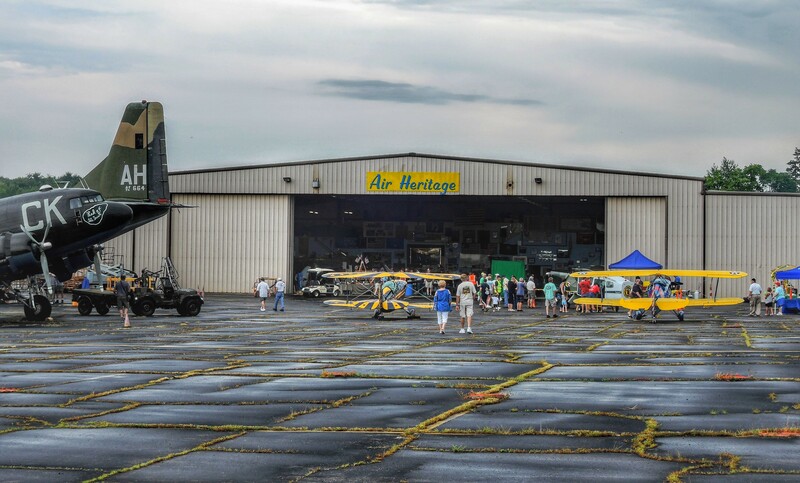 Give today and help preserve aviation history.